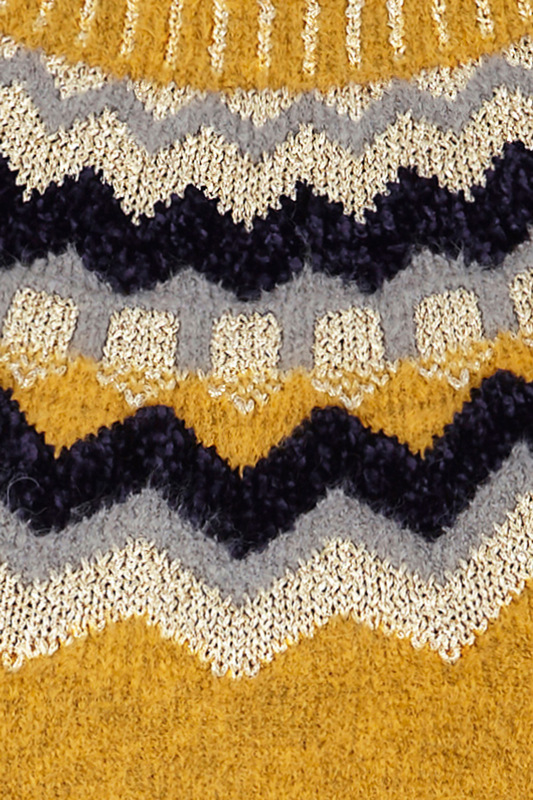 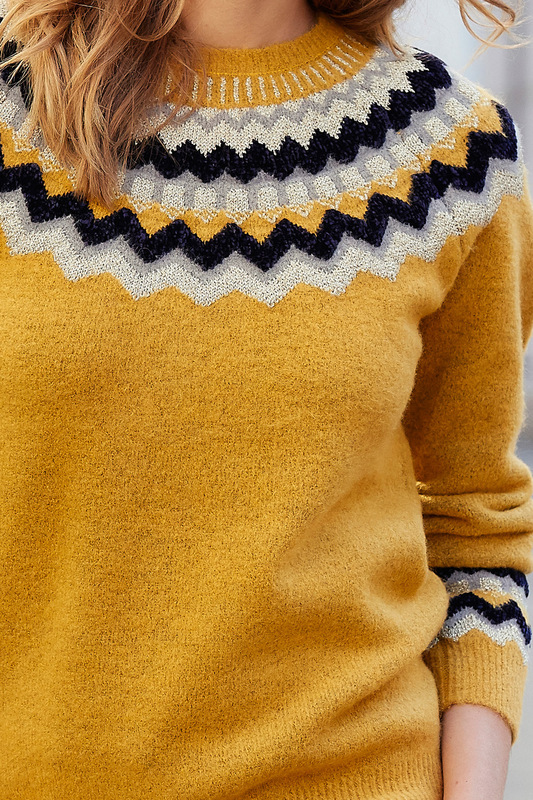 Nothing says winter like a cosy Fairisle knit, and this eye-catching jumper features the distinctive pattern all around the front and back of the slash neckline and on the sleeves. 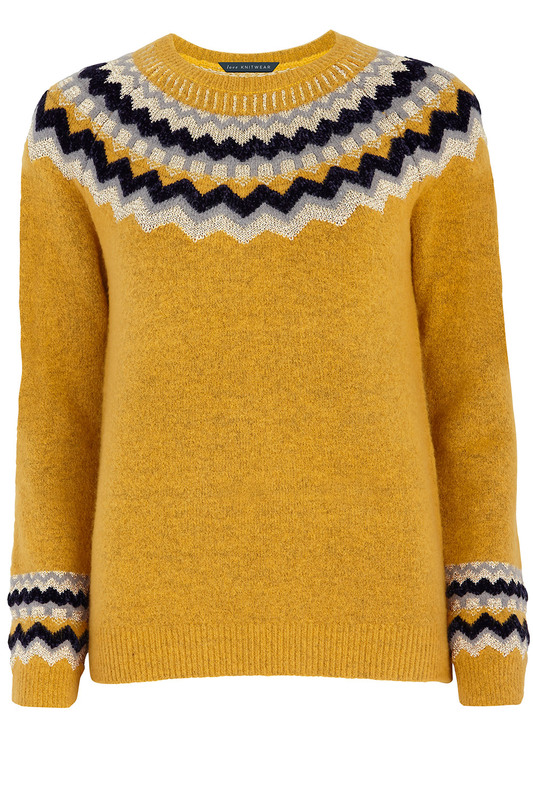 Crafted from a lightweight, fine knit, it is comforting and soft to wear when the weather gets chilly. 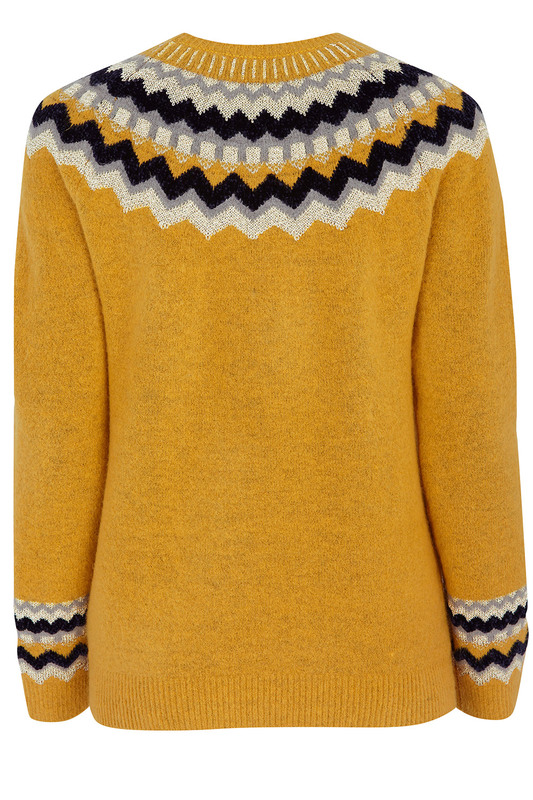 This is a classic piece that works well for smart and casual occasions.